Leslie’s photography straddles the line between commercial and fine art. 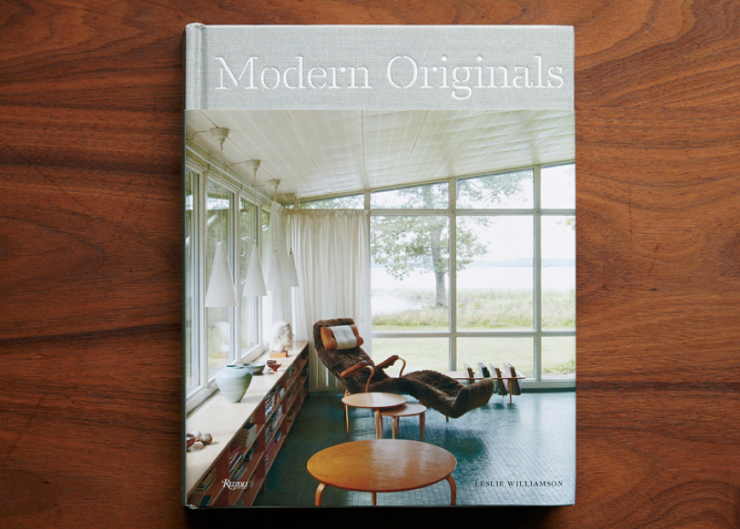 She’s taken the road less traveled and published 2 books as a love letter to mid-century modern design movement in the United States (Hand Crafted Modern) and Europe (Modern Originals). When she contacted MCCALMAN.CO to rework her blog site, we designed a format that would incorporate her varied portrait, interior and landscape work in a way that honors her conversational writing style.